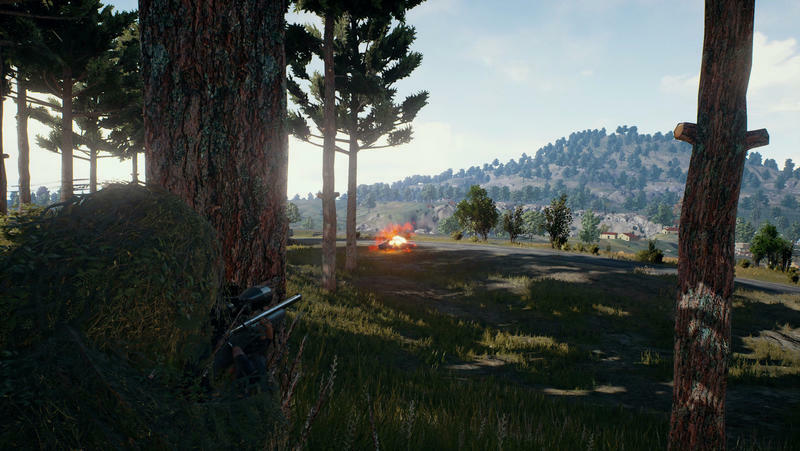 We’ve known for a while that PlayerUnknown’s Battlegrounds would feature new maps, and we finally have our first look at one of the locations—and it’s looking very hot. PlayerUnknown (aka Brendan Greene) this week Tweeted pictures of a work-in-progress desert location, which looks in stark contrast to the more rustic map currently available. It’s an interesting change of pace because one would assume there’d be fewer places to hide in the desert, although blending into the surroundings may not be an issue for savvy players. 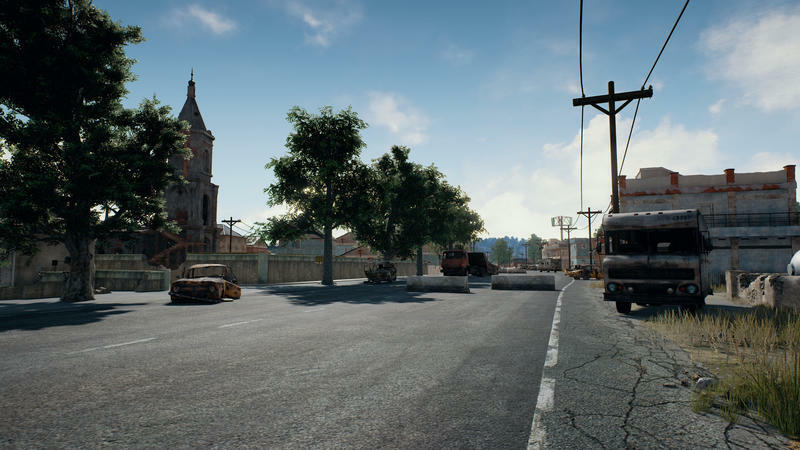 This is one of two new maps being developed for PlayerUnknown’s Battlegrounds, which is still in Early Access on Steam. 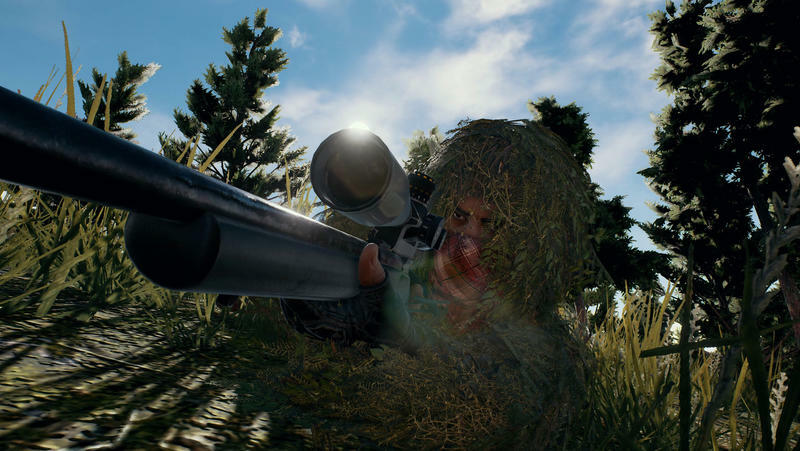 Unlike the existing map, called Erangel, which is 8×8 kilometers, the new desert map is expected to be 4×4 kilometers, which means it will likely feature faster games and more frequent firefights due to its smaller size. 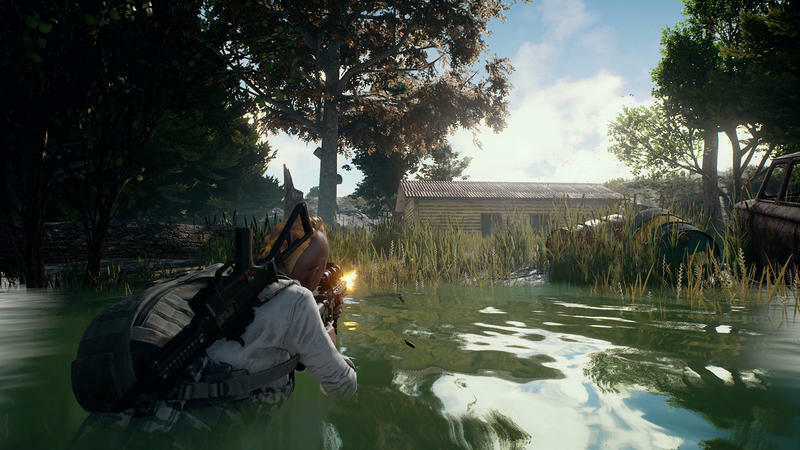 “There will be slums and a canyon with a river running through it, as well as villages throughout the island,” it reads on a forum for PlayerUnknown’s Battlegrounds. In addition to the desert city, there will also be another map that’s 8×8 kilometers in size. The developer’s said the third map will be enveloped in a dense forest that features a chilly coastline and snowy mountains. It’s unclear when these maps will arrive, though it doesn’t sound like they’ll be available until the game is out of Early Access. 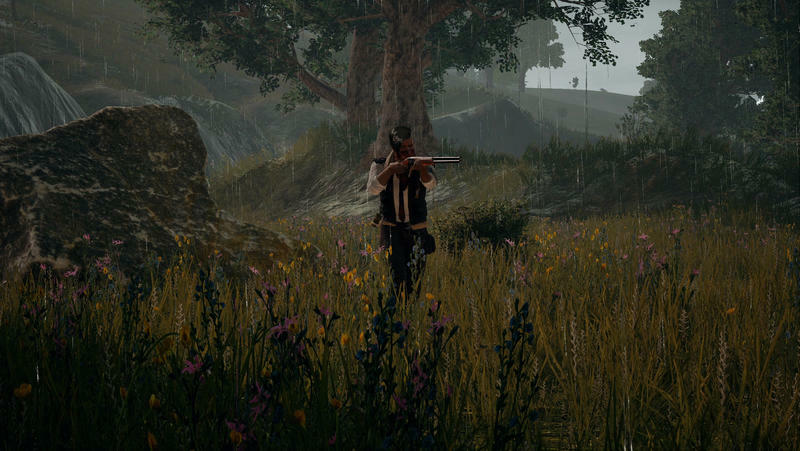 And, in case you were wondering, Greene has already stated the team working on these new maps is separate from the team working to optimize the game, so you can expect weekly and monthly updates until PlayerUnknown’s Battlegrounds officially launches later this year. 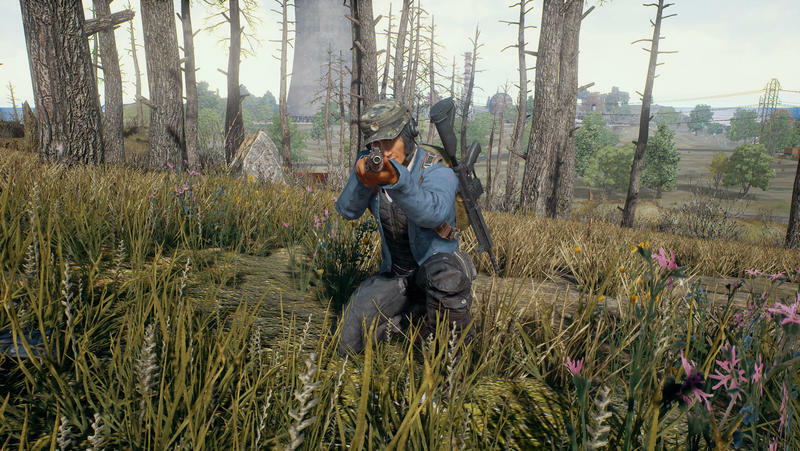 The Battle Royale-style game recently surpassed four million copies sold, and adding new maps will only add to the game’s delicious replay value. Check out a glimpse of the new desert map above.